You’ve probably heard the term “Cloud Computing” thrown around a lot these days, but you might be unsure about it! 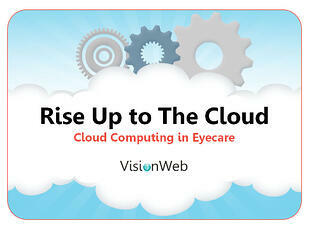 Check out our eBook that will help you gain a better understanding of the cloud and how it could help your practice! Complete the form and get your free eBook today!